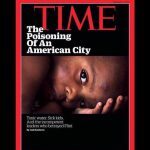 Brain Damage from LEAD and TOXINS in Your WATER! We were inspecting a house that had a well for their water. We told our clients that they needed to have their water tested for toxins, especially LEAD. Little did they know that the property next door used to be a junk yard. of many areas of Boone County that were dumps. It is important to be educated on where your water comes from. 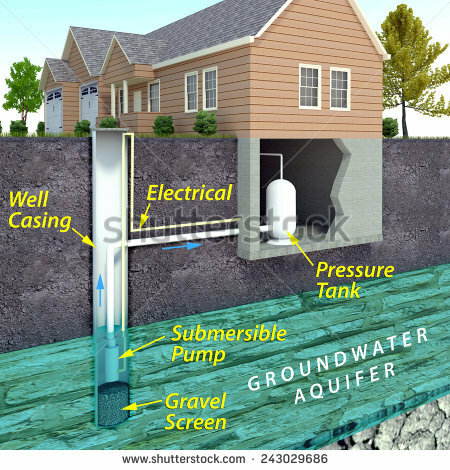 How old is the infrastructure that is providing your home with safe drinking water? How your water is treated? What chemicals they use to treat the water? How often is it tested? 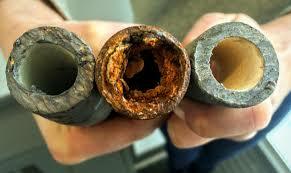 What types of pipes does your homes water pass through. A Home Inspector can only see the supply piping that comes into your home. So Be In the KNOW! Do not become a victim! Adam Walton, 2, in the striped shirt, has high levels of lead in his blood. 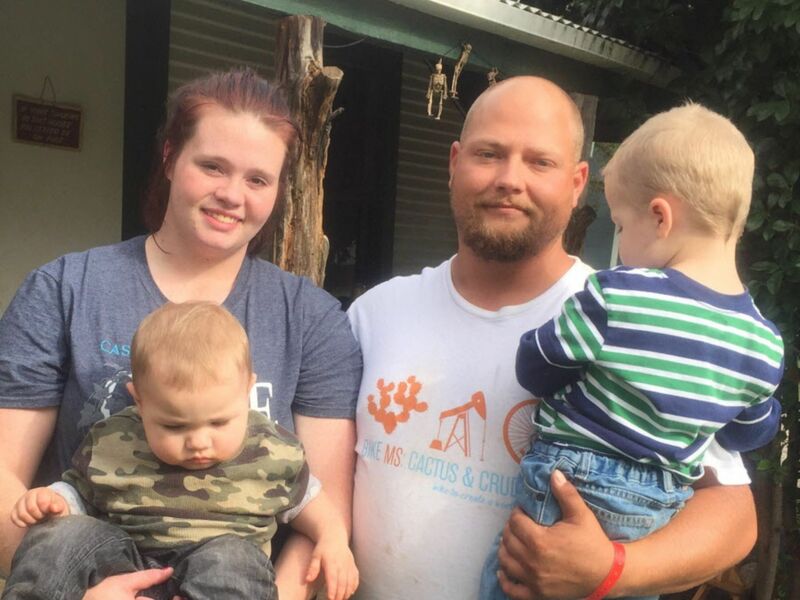 He lives with his mom, Destiny; dad, John; and brother, Andrew, 1, in Ranger, Texas. The water supplying their house tested high for lead. “Almost immediately after the switch, warning signs began appearing that something was wrong. Residents began to notice a change in the water’s color, taste and odor. 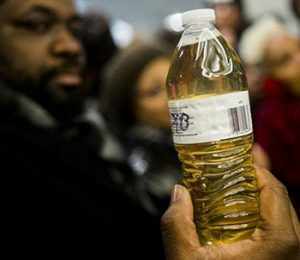 Many complained of rashes, and concerns were raised to officials about the safety of the water. DO NOT BE A VICTIM! FIND OUT TODAY ABOUT YOUR WATER SUPPLY!.